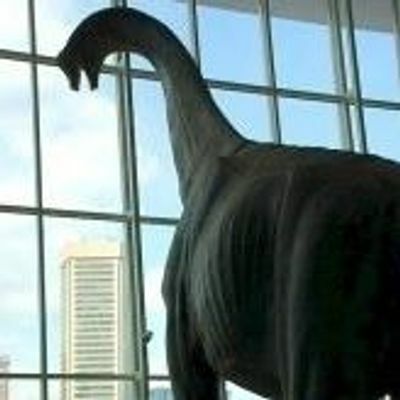 Why go to brunch just anywhere, when you can see breathtaking views of the city skyline from your table? 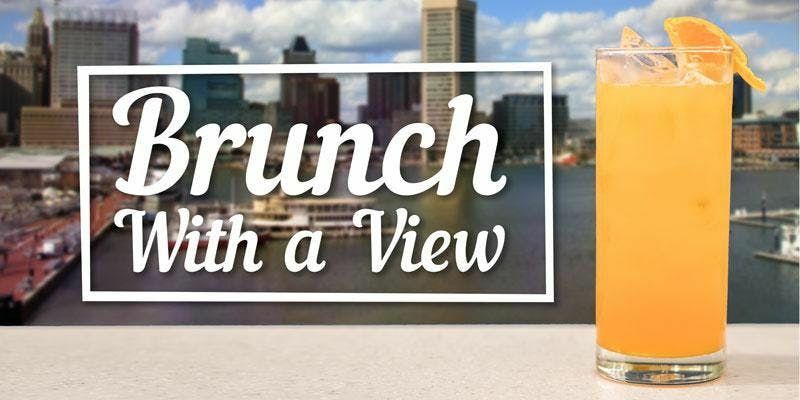 Brunch With a View includes bottomless Mimosas and Bloodies, so you can start your day off right. And our executive chef prepared an exclusive menu just for this event! Fresh fruit, muffins, pastries, sausage, bacon, French toast, waffles, omelet station, shrimp & grits, and more all for just $35. 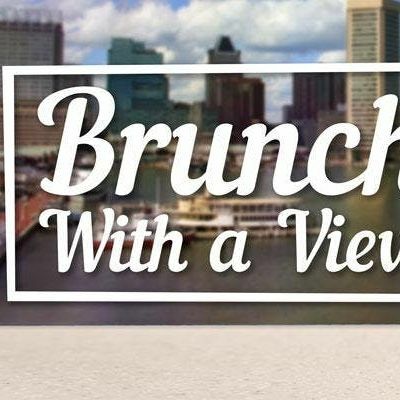 Don’t miss this special chance to enjoy brunch on our rooftop with a view. We’ll see you there! Seating for Brunch With a View is for advanced purchase only—we do not allow walk-ins. Anyone who registers is free to arrive anytime between 10am - 1pm. All food and drinks (including bottomless Mimosas and Bloody Mary's) are included, except for cash bar items listed last on the menu.